The warm summer months are synonymous with several things – sun, time with family and friends, and an increase in people heading out on their summer road trips! While this is exciting for anyone looking to enjoy the warm months, there is an increase in drivers on the road this time of the year which can increase the chances of collisions between drivers. AAA East Central is advising motorists to familiarize themselves with their responsibilities and options so that they aren’t caught off guard in the instance that they are in a crash. Don’t discuss the financial limits of your auto insurance policy. 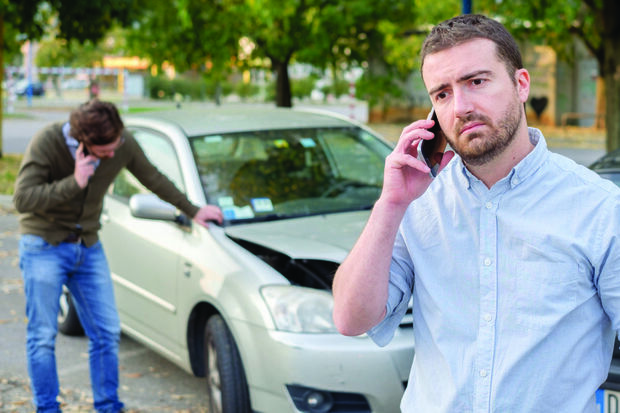 Don’t discuss who is responsible for the crash with anyone other than your insurance company. Don’t sign anything at the scene of the crash other than the police report (or your citation, if one is issued). Refer anyone who calls you regarding the crash to your claims adjustor.